Est. Read Time: 4 min. Like any other function, HR must reinvent their skills to keep pace with changing business trends and labor-saving technology (hello, AI). In this new world, they’re encouraged to focus on creative, consultative work that impacts engagement, culture and talent. But the transactional work HR is responsible for isn’t going away. So, to minimize the time spent on administrative work, it’s vital for HR to switch to digital employee files. However, simply scanning paper documents is just one part of the equation. How HR works with files once they’re digital is what determines whether going paperless translates to productivity gains. This is often dependent on the type of system HR chooses for storing and managing digital files. There are several options out there with various capabilities for handling day-to-day work, compliance and security risks. To understand the differences, here’s an overview of the most common solutions in the market today. Day-to- day work: Document collaboration solutions provide static document storage. They specialize in sharing features and allow multiple people to access and work from the same version of a document. They’re designed to be used by any department within the organization and can be adapted for basic HR document storage. Because the emphasis here is on storage, there are naturally some limitations. Document collaboration systems don’t allow HR to create digital forms, which is what helps prevent new paper documents from being created. Compliance: Document collaboration solutions also have limited search capabilities. The result of a search query is determined by the information captured in the file name. Without advanced search options, it’s not possible for HR to stay ahead of compliance by searching for employee documents that are missing or about to expire. Security: In terms of security, HR can set general access permissions, but they can’t get too specific. For example, they may be able to restrict access to entire folders, but not certain document types. And, when individuals change roles within the company, HR must manually add or remove their names from the documents they have access to. Although document collaboration systems are suitable for simple HR document storage, they aren’t ideal for proactively managing compliance, maintaining a paper-free environment or securing sensitive information. Day-to-day work: Enterprise content management systems are a step up from document collaboration solutions. They provide document management capabilities, which allows companies to collect, store and publish digital content. Like document collaboration systems, they're suitable for generic documents, meaning they can be used for any type of document across the organization (HR-related or not). Compliance: While an enterprise content management solution provides better search capabilities than a document collaboration tool, there limitations when it comes to the ability to proactively manage compliance. For example, if HR wants to run a report on any missing or outdated employee files, they would need to search for each individual document type (e.g., all 1-9 forms) or inspect each employee’s file one-by-one to check that it's complete. Security: Enterprise content management systems offer more security than document collaboration solutions, but there are still shortcomings. Access management is manual, so HR must remember to remove certain individuals from accessing files when roles change. Though this may not seem like a big lift, one small oversight could make the difference between protecting employees’ data and a possible security breach. Day-to-day work: Employee file management systems are the most sophisticated tool for digital employee files. They allow HR to generate, store and actively manage documents (more on that, below). They’re different from the other two options in that they’re designed exclusively for the sensitive nature of HR-related documents. The employee is the cornerstone of the design, not the files. These systems also provide the ability to build digital documents and forms, preventing HR departments from creating even more paper. Compliance: Most importantly, employee file management systems are built to help HR manage document expiration dates, which makes it easy to spot employee files with outdated or about-to-expire documents. They also allow HR to place a file on legal hold and define document retention schedules by geographic region, which is key for companies managing compliance globally. Together, these features enable active file management, which is what keeps HR ahead of compliance. Security: Employee file management systems offer the greatest protection against risk. Access management is set by role, not by individual. As soon as a person’s title or employment status is updated in the HRIS, access management rights are automatically synced in the employee file management system, reducing the chance that employee data falls into the wrong hands. Which solution is right for your HR department? This is just a quick overview of the different solutions for digital employee files. Dig a little deeper and you’ll learn that there are many other nuances when it comes to features, integrations, implementation requirements, and more. If you truly want to reap all the benefits of going paperless, it’s best to go beyond an HR document storage solution and look into an HR document management solution. From there, the right solution depends on how many resources HR has to dedicate to administrative work, compliance management, and security. At a time when HR is under pressure to contribute to business results and focus on employee experience, the less time managing paper, the better. What does the hit Netflix show, Tidying Up With Marie Kondo, have to do with HR workflows? More than you might think. If you aren’t already familiar with the name, Marie Kondo is a celebrity tidying expert whose decluttering philosophy encourages minimalism. Although her KonMari Method™ is about organizing and maintaining your home, its principles can also apply to organizing your HR processes. Much like how our homes become burdened with excess stuff, HR is often overwhelmed with a huge amount of administration and transactions. Operating procedures that once seemed clear and necessary become complicated by extra steps, approvals and systems over time. As you work to streamline and optimize your existing HR workflows, let the following lessons from Kondo guide your approach. Gartner recently surveyed 800+ HR leaders across 35+ countries and all major industries to assess their priorities and expected challenges in 2019. No surprise, but improving operational excellence was the second highest business priority, trailing only behind growing the business. Improving and automating manual, document-driven HR processes seems like an easy place to create efficiencies, improve accuracy and enhance the employee experience. But prioritizing which processes have the biggest (and quickest) impact on your organization can be difficult. 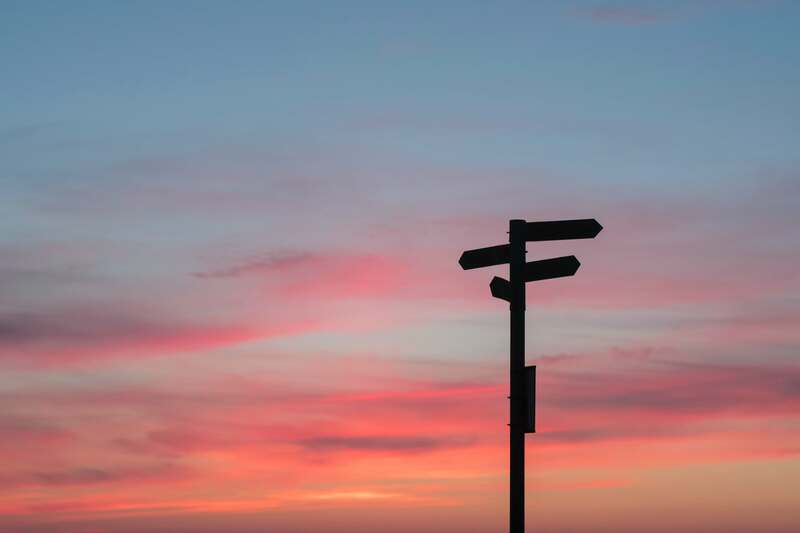 When you also consider the delicate balancing act HR needs to manage between providing high-touch support and automation, the decision on where to start gets even more cloudy. Don’t worry, we’re here to help. In this blog we’ll explore 4 easy places to start when automating HR processes. 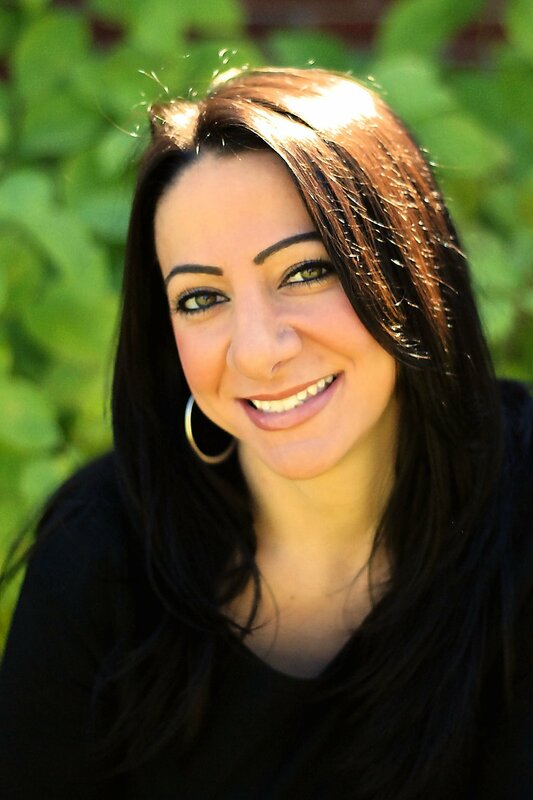 Jolene Nicotina is the Content Marketing Manager for North America at PeopleDoc, Inc. She works on making sure HR professionals have all the latest information they need related to HR service delivery, HR technology, and PeopleDoc, Inc. Prior to PeopleDoc, Jolene worked in marketing communications for the healthcare technology industry.